The English Lake District is home to legendary road cycling climbs and passes, such as Honister Pass, The Struggle near Ambleside, and Whinlatter Pass. The cycling routes here are varied and hard, providing amazing views across the beautiful landscape, so why not take a cycling holiday in the Lake District and ride these amazing road routes. This ride twists and turns around the valley, with spectacular views of the fells and Derwentwater. A ride taking in quieter lanes on the edge of the Lake District, with easy rolling climbs and great views. 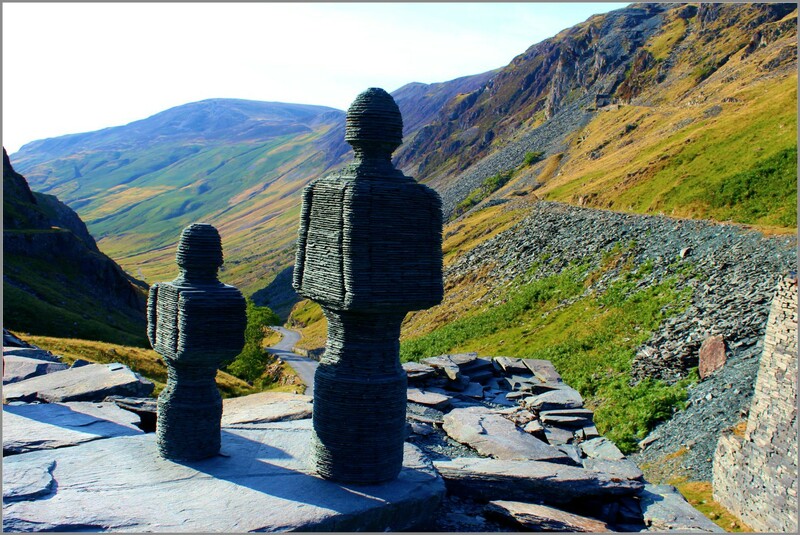 One of the classic routes in the National Park, taking in both Honister Pass and Newlands Pass. A tough ride up Kirkstone Pass. None of the Lakeland passes can be described as anything other than tough. Excellent rolling route that takes you around this picturesque area of Lakeland. Add a few miles and take yourself over to Coniston. A charming tour of the Rusland Valley, better known to mountain bikers heading for the Grizedale centre, returning via the quiet side of Coniston. A grand circuit of Cumbria’s western seabord. Hope for views of the Isle of Man from Cold Fell as well as mysterious signs of our ancient ancestors. Albeit short in distance, don’t underestimate this route. It climbs quite quickly, with only a short opportunity to warm into it. Dropping into Coniston at speed on twisting lanes, care should be taken. A great afternoon or evening ride to the spectacular Tarn Hows, with an epic descent back down. In the pantheon of Lakeland passes, Blea Tarn will never be spoken of in the hushed tones reserved for its mighty neighbours, Wrynose and Hardknott. Nevertheless, it makes for a pleasant short loop from the Ambleside area. This is a tough climb, no questions – but extremely worthwhile, and with epic lanes to ride afterwards as you head home smiling. a thrilling tour de force round the western half of Lakeland, with spectacular scenery, surprising variety and a peek into some of Cumbria’s less-frequented corners. Simply amazing ride in and around the south lakes, with great climbs, descents and twisting lanes all the way.